Our Certified Personal Trainers can design a program specifically customized to your fitness goals to ensure a total body transformation. 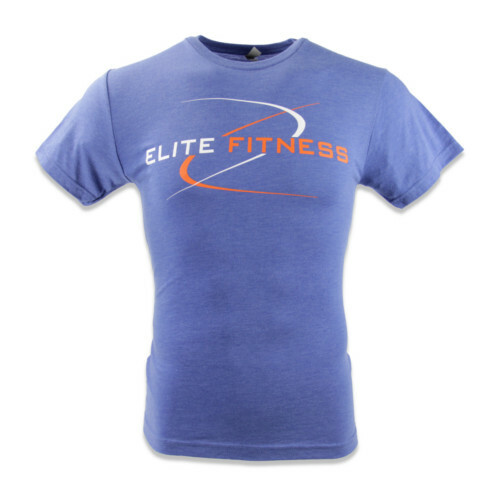 Improve strength, cardio and endurance no matter your fitness level. 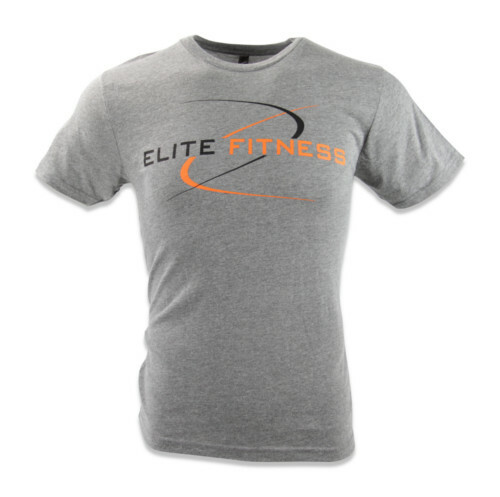 Our programs will help you reach your goals and maximize your results. 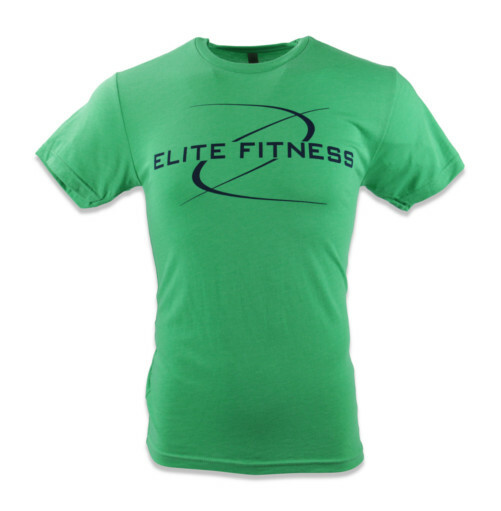 Our classes and programs are taught by Certified Instructors to ensure correct form and function. 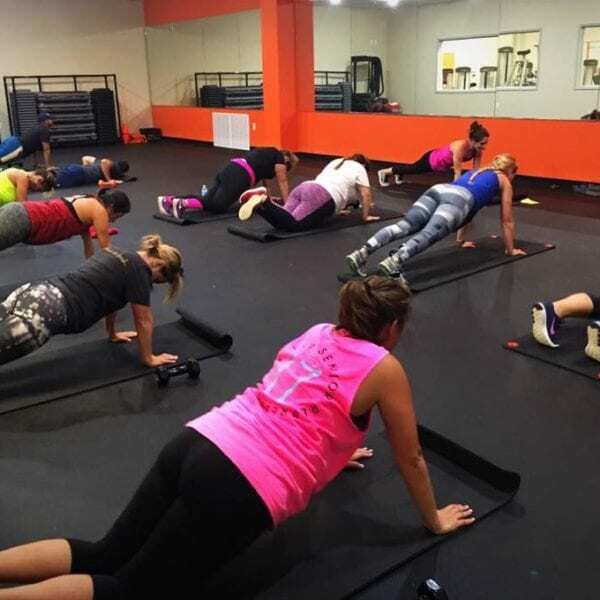 Classes are free with your membership and are easily modified for all fitness levels. 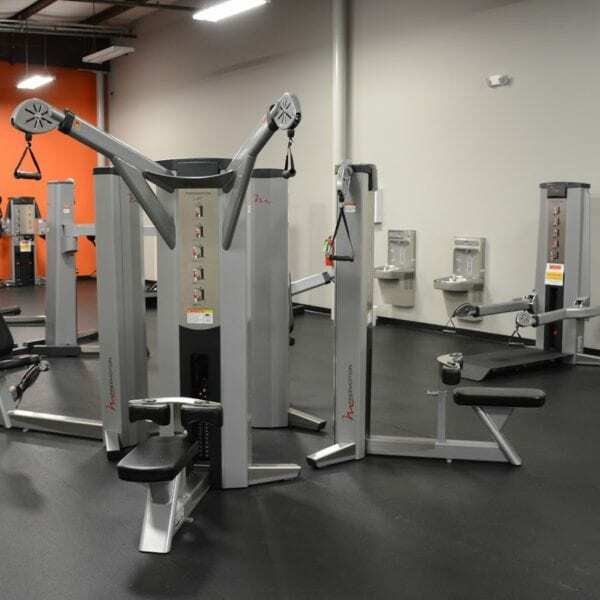 We provide the most innovative fitness equipment and training programs to accommodate our members, no matter their level of fitness. 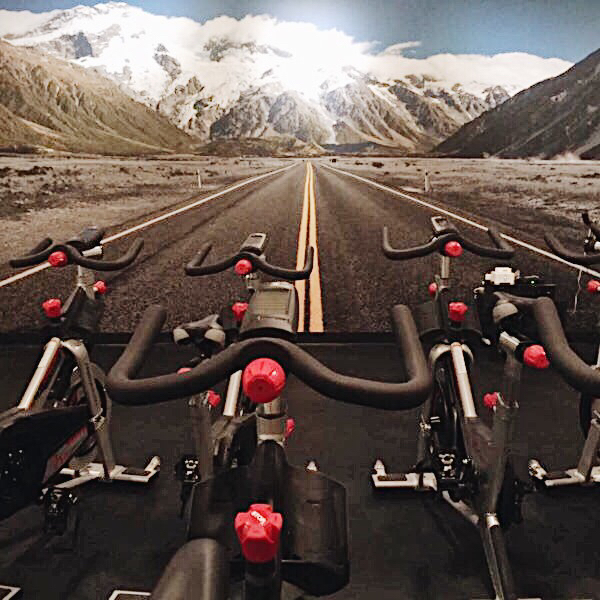 From our FreeMotion Incline Trainers to our FreeMotion Tour De France bikes that can simulate actual road terrains as you ride, you’re guaranteed to never get bored with your workout. 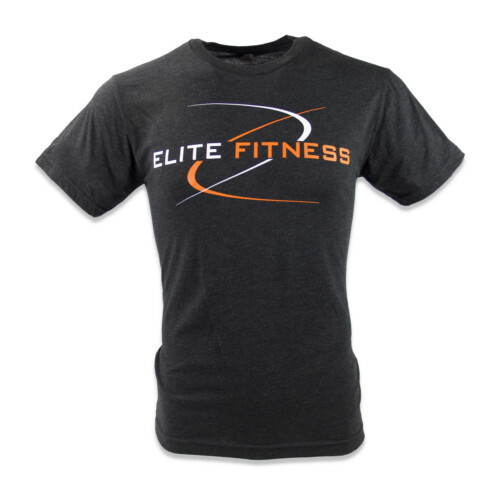 Once becoming a member of Elite Fitness, Members have 24 Hour Access to our Fitness Center. For your Safety, Security Cameras and Emergency Alarms are installed throughout the facility. Spin is the perfect no impact exercise class for beginner to advanced athletes! We offer two different spin classes to cater to every individual. “Ride!” will help teach you the understanding of you and your bike, as well as the fundamentals & techniques of riding that will benefit you if you decide to take your ride outdoors! “Rhythm Ride” is a choreographed ride to music, set to tempo with jumps, climbs, sprints, and interval training. 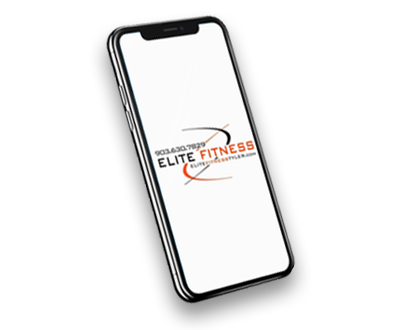 Elite Fitness Tyler has the most innovative strength training equipment – whether you are training for strength or a better quality of life. Our FreeMotion Live Axis & Genesis Cable Equipment is designed to strengthen every single muscle while mimicking the everyday activities we do in the real world. 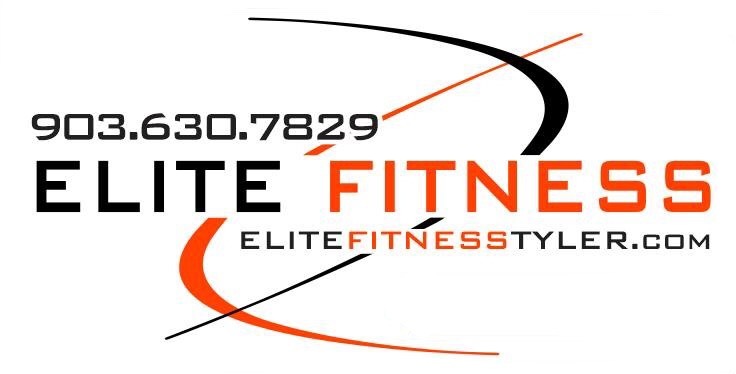 Elite Fitness Tyler offers several free classes and fee-based programs to members who want to get a great workout while having fun!  You will not be able to find any place with our experience and our certifications at the prices we offer. From Ab Core to Yoga to high-intensity interval training, you can find something that is fun and fits your fitness goals.  Getting healthy and in shape is not a destination, it is a way of life. 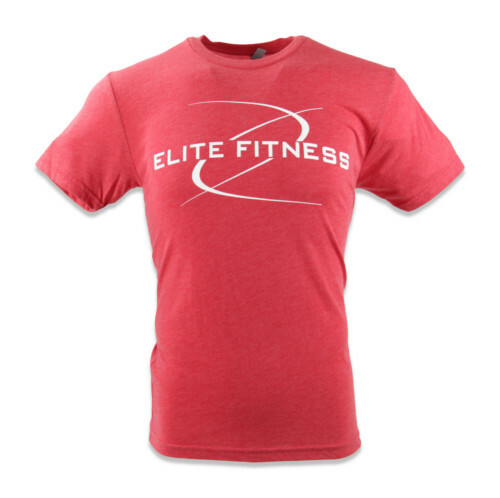 Get started the right way to increase your chances of making fitness a long-term way of life. Train with a friend or in a private session, we have a package that’s right for you. 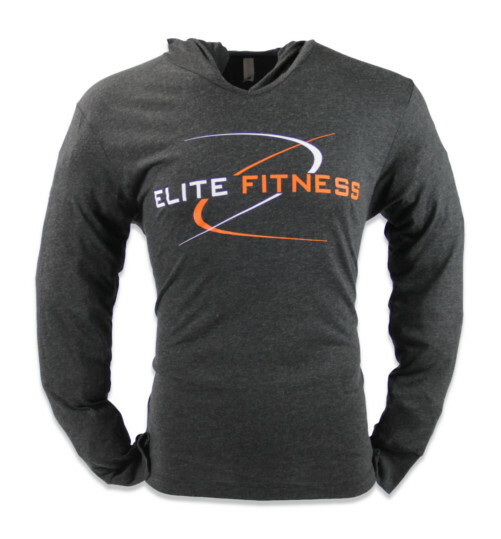 For a limited time only while supplies last, the new Elite Fitness T-Shirt is available for $25 and the new Elite Fitness Long Sleeve Hoodie is available for $35. Please visit our office for more information.